What kind of business do you run? Why did we ask that question? 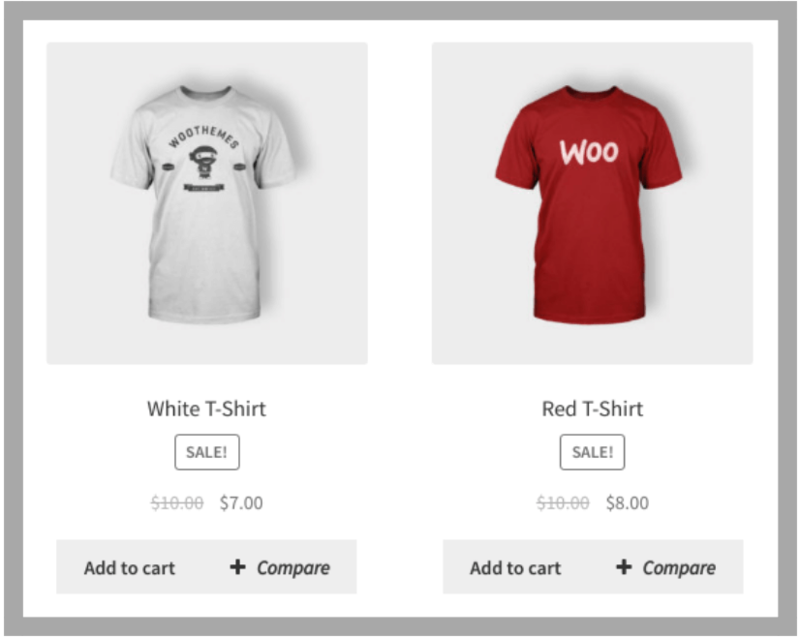 The way you should display your products on the website depends on it. In most cases, the product table with filtering is best suited. But sometimes businesses have goods that they can’t sell online. It can be the products with undetermined prices, or maybe you are a designer or photographer and want to showcase your work in the best way. In such cases, you need a high-quality presentation. Now that you understand the necessity of product catalog creating, let’s get on with this Supsystic Digital publication plugin. How digital publication differs from the product table? Add to cart button (optional). See the example of a standard product table below. On the other hand, digital publication is all about your creativity. It doesn’t have a structured framework for the product description. When can I use digital publications? What are the plugin’s key features? Any media type (Images, Posts, HTML/CSS). So, how can I create my first publication? Step 1: First of all, navigate to Plugins -> Add new. In the search field write “Digital publications by Supsystic”. Then, install and activate it like any other plugin. You will see on the admin panel on the left new Digital Publications. Click on it and after that click on Publications which is just under Digital Publications. 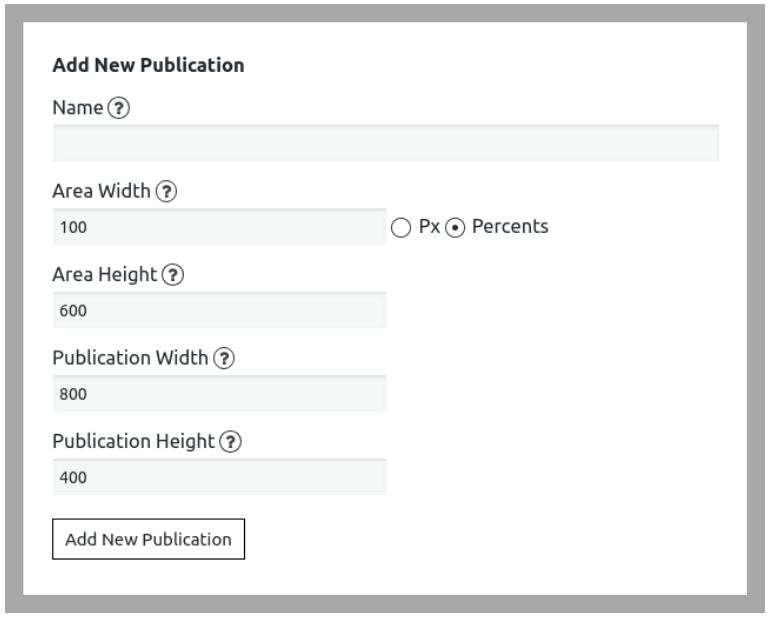 Step 2: Fill all the necessary fields (name, area width and height, publication width and height) and click on Add New Publication. 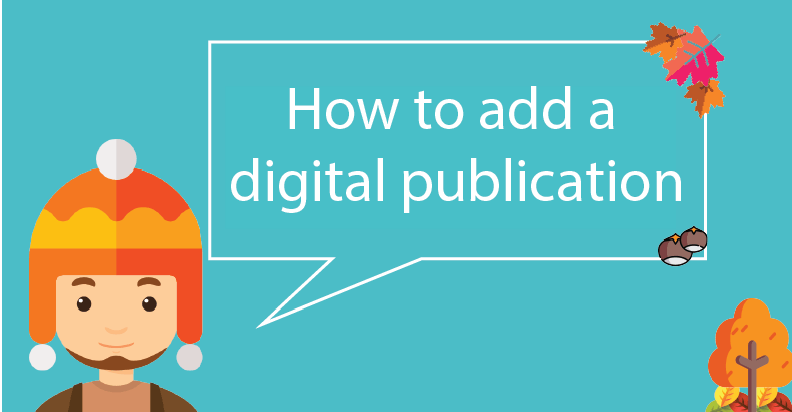 Step 3: Here we will start to customize your future digital publication. Just a quick tour to all menu tabs. WP Pages allows you to add new pages and images to the publication. For this, click on the Select images and choose them among WP base. Then, press on the Create pages. Congratulations! Now you have your first pages. Navigate to All pages tab. Drag and drop them how you want. Press on the Save button, and click on the Preview. What are the additional settings? So, we Supsystic Digital publication plugin has a lot of interesting features with which you can play. Boost your creativity and discover them!